Lipsticks…………… my most FAVOURITE subject! I truly believe that lipstick is the single most thing you can add to any outfit to totally brighten it up (well accessories too but I am lipstick-bias cause I’m a lipstick lover). I also truly believe that lipstick can turn any frown upside down. Lipstick is magical! I am known for always wearing lipstick. Even on the early morning school runs, I might have sleep in the corner of my eyes, but I also have my lipstick on! I have old memories of being a young girl (probably about 8) and watching my Mum always put on lipstick at the front door mirror as we left the house. You could always find a lipstick in her handbag and she would make the most amazing sculptures out of it, slowly with each use. Now 38 years myself, you can always find a lipstick in my bag, my car, my bike, my bathroom and even a tinted chap-stick beside my bed that I put on religiously each night before bed. So I have found my absolute favorites over the years from much trial and error. 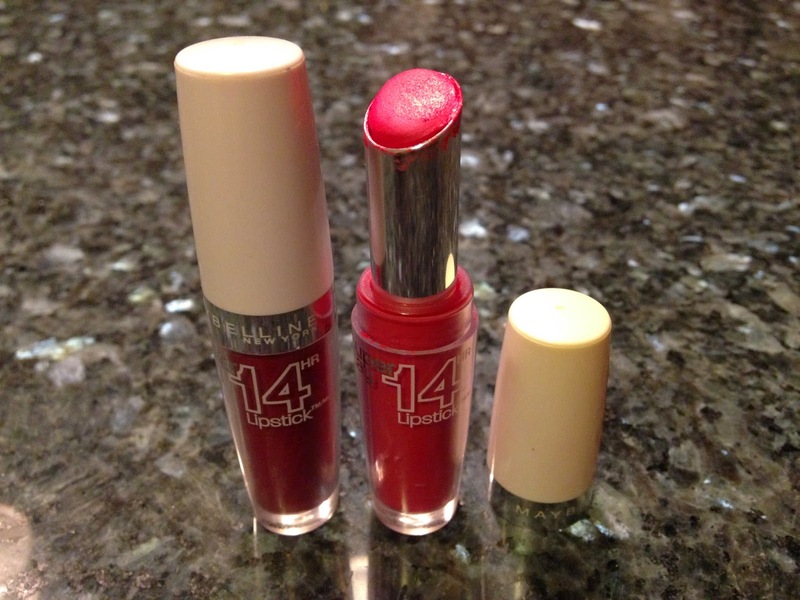 I even totally remember the lipstick I wore on my wedding day over 13 years ago – it was an Estee Lauder Pure Color Crystal Lipstick in “Rose Petal”. On a side note, you can find some great & easy to follow tutorials on the Sephora and You Tube sites www.youtube.com. I have spent many nights learning how to do my hair and make up 80’s style for that upcoming 80’s party, or that fabulous smoky eye for a party on Saturday night. You Tube even showed me how to get this blog happening! Yay Tutorials! Mel, love the post. I've always been intimidated by lipstick and overwhelmed by the endless choices. Thanks for some tried and tested suggestions. Just need to muster up the daring in me to make a fabulous bright lippy part of my everyday. I'm a lipstick lover too and always love your selections. I remember the Pure Color Crystal shade, I think I have it back in Aus. Right now I'm also loving Clinique Chubby Sticks, great non drying texture that doesn't bleed!